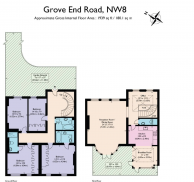 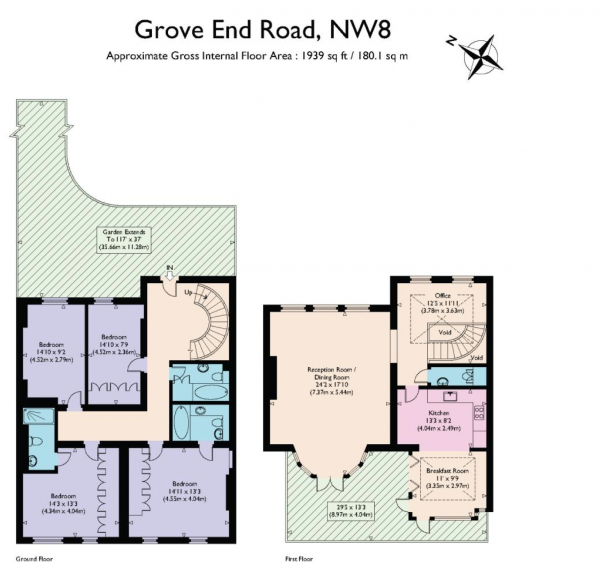 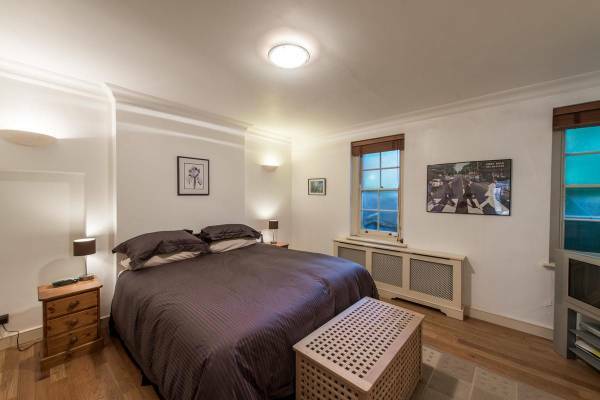 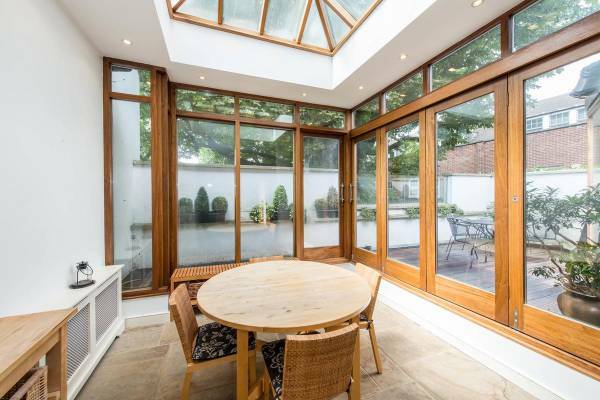 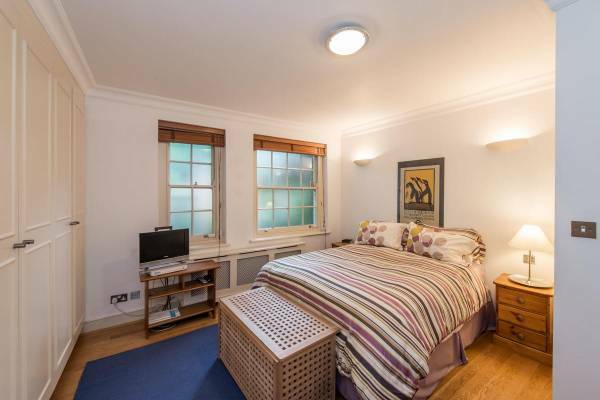 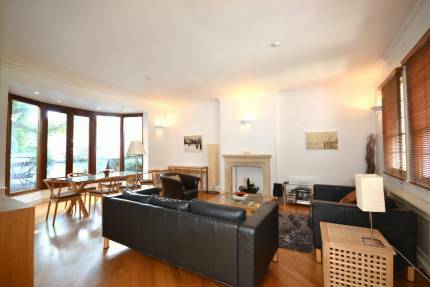 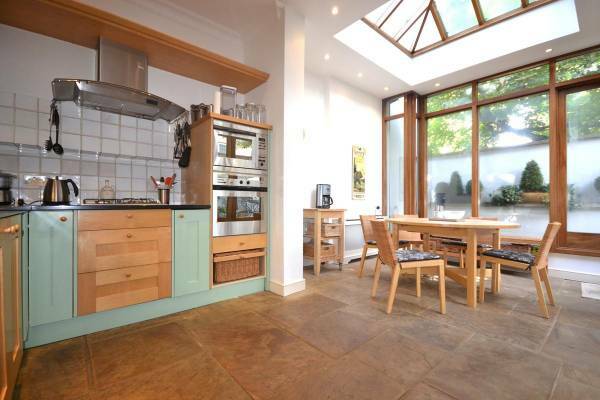 A 4 bedroom house (2150 square feet) in central St Johns Wood, discreetly set back from the main road. 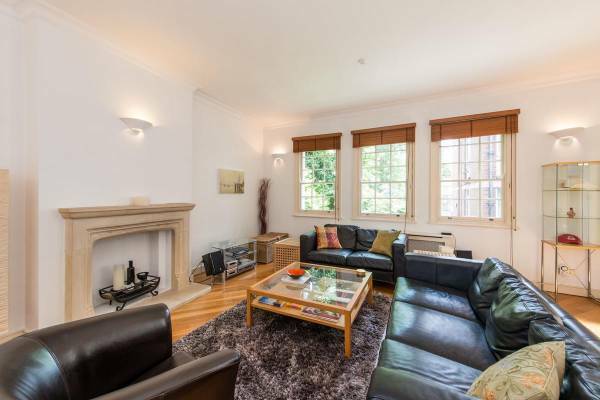 The property comprises; reception room, kitchen, decked terrace, patio garden, 4 bedrooms, 3 bathrooms, and study. 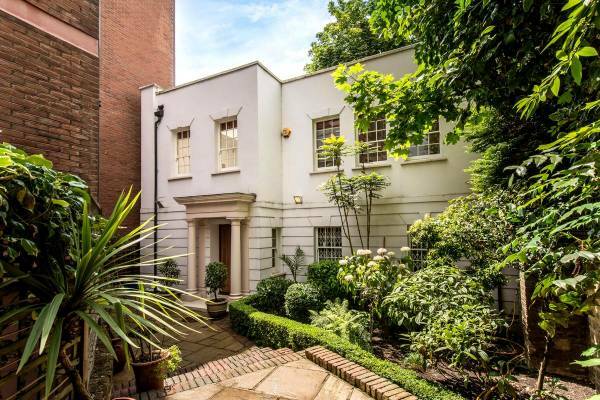 The house is positioned behind high walls and is approached via a front garden path.